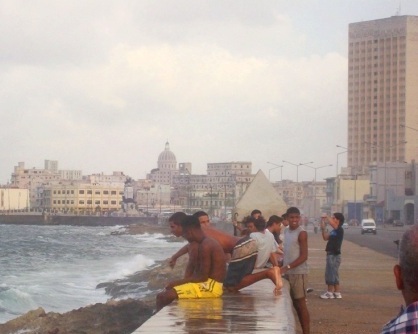 On the Malecon, you can see young boys climb over and down the wall, using holes made for their fingers and toes. 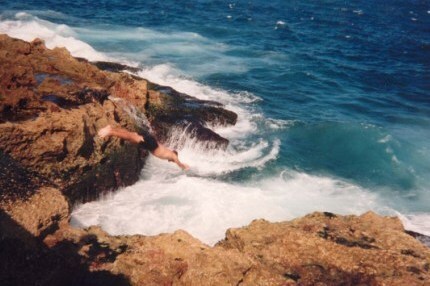 Most of the swimming is done at the far end, but many like to dive when the tide is high and the surf is boiling. 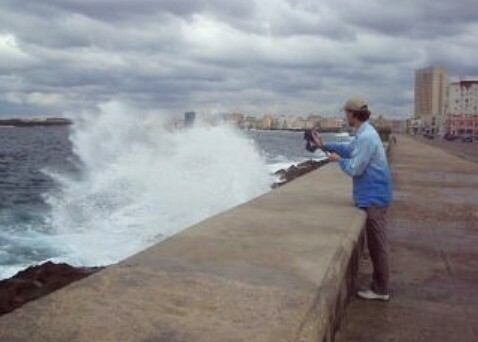 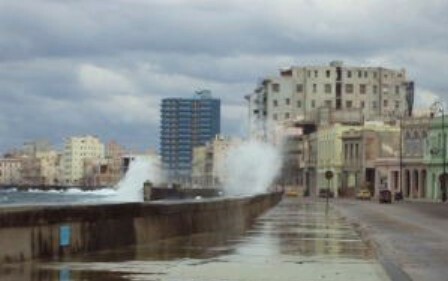 Havana people have always wandered down to the seawall to gaze out to sea, meet friends, indulge in romance or just dream of a better day. 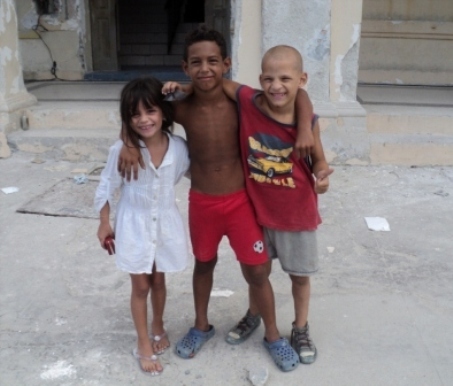 It is a constant in their lives, something they can always count on to be there.